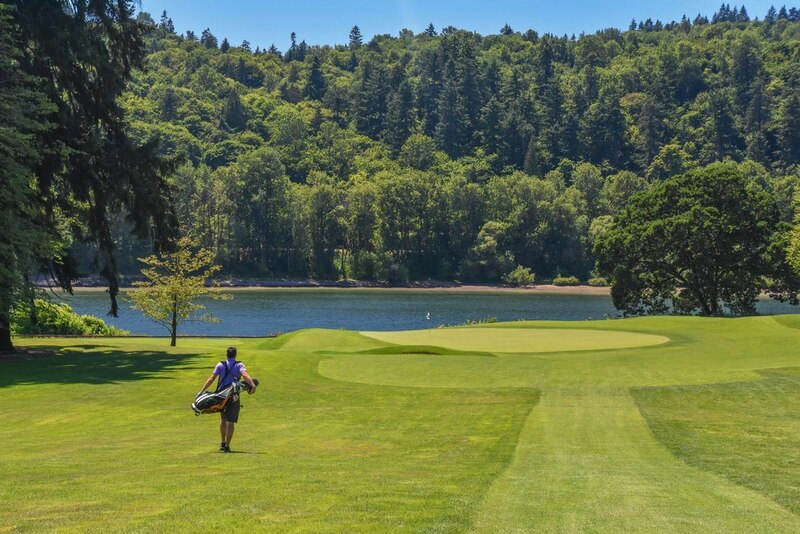 Waverley Country Club - Portland, OR — PJKoenig Golf Photography PJKoenig Golf Photography - Golf Photos For Those Who Love The Game. 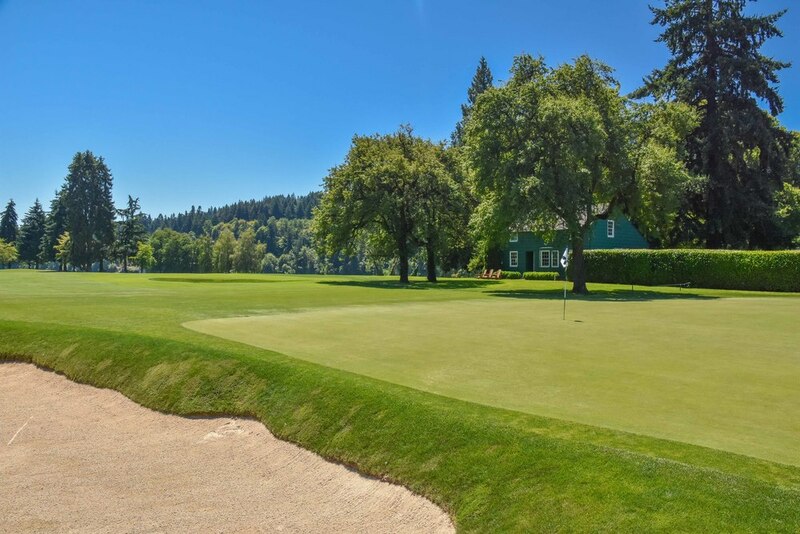 Established in 1896, Waverley Country Club is the second oldest club west of the Mississippi (Tacoma Country Club takes the top spot). 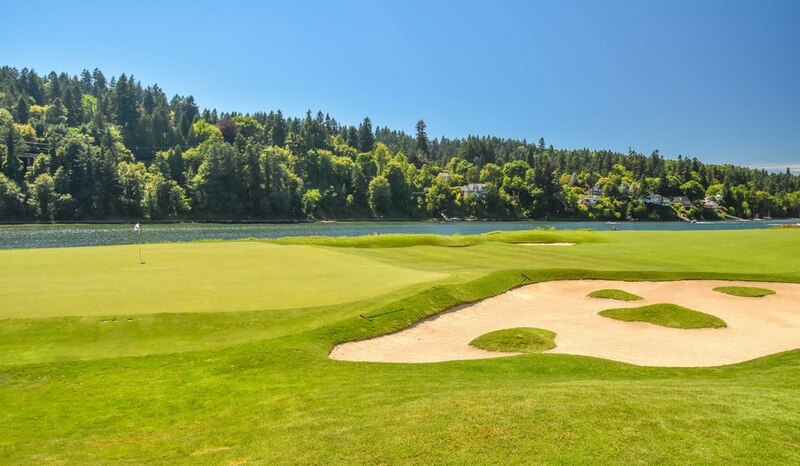 The course is laid out on the banks of the Willamette River in Portland, Oregon. 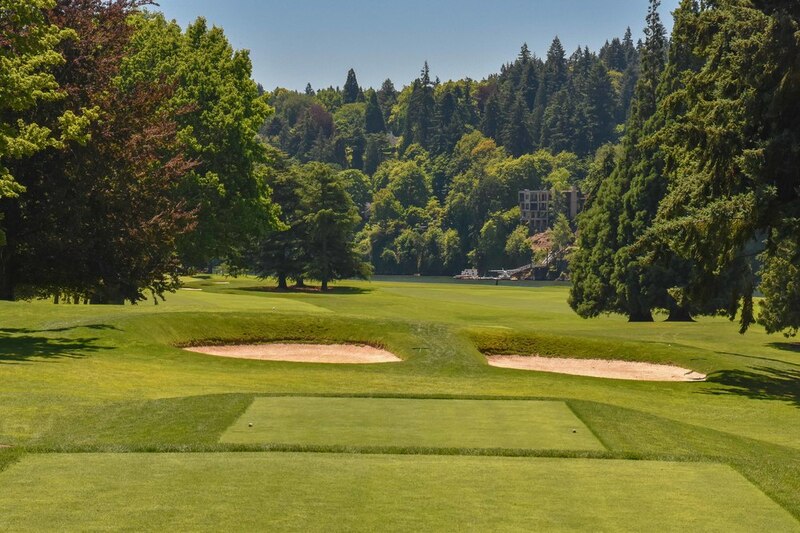 Waverley has also hosted 6 USGA Championships and the Blyth tournament, one of the earliest US International matches in golf history, in 1897. 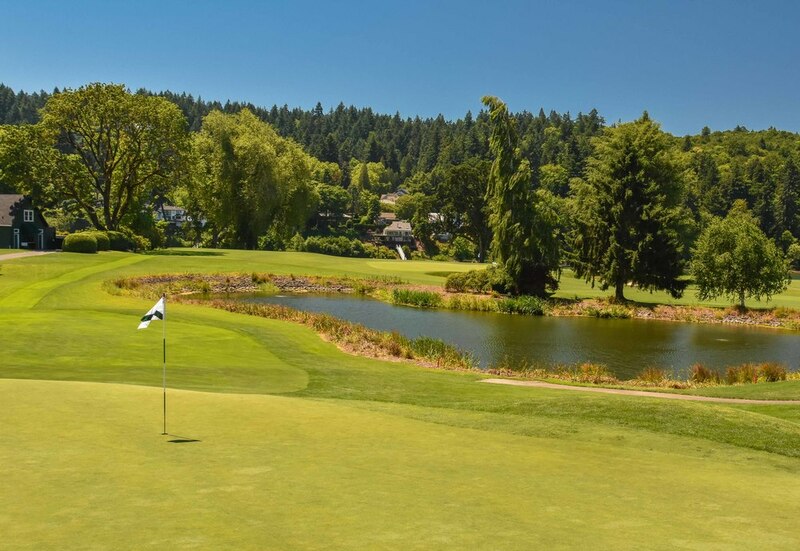 Originally, the course was named Waverly but changed it's name to Waverley in 1912. It is not entirely clear why, but an engraving error appears to be a likely culprit. 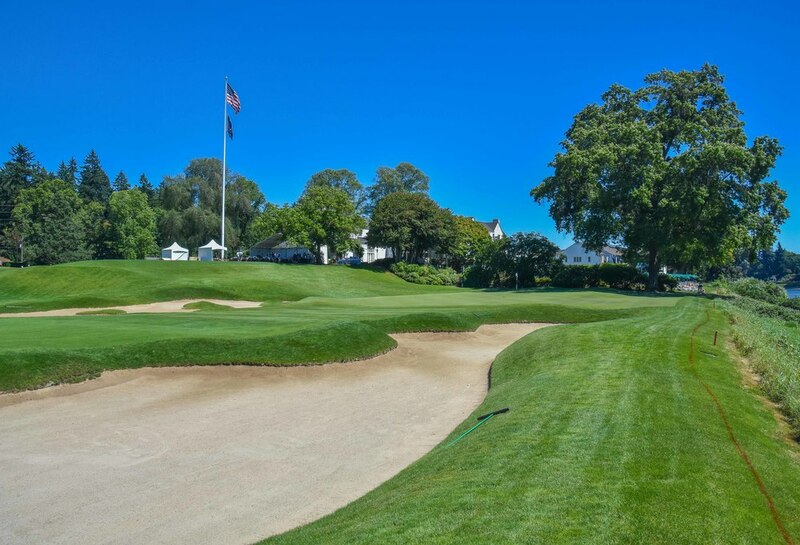 In 1993, Waverley was the site of the 46th US Junior Amateur Championship and what turned out to be an early chapter in the rise of Tiger Woods. As a 15 year old, Tiger would birdie the final two holes to force a playoff. Tiger would go on to defeat Ryan Armour on the first extra hole. In Armour's previous match, he defeated a 95 pound 14 year old by the name of Charles Howell III. Side note: I think Charles still weighs 95 pounds to this day.